Featuring a 20 barrel brewing system, 22 freshly brewed beers on tap, and fermenting from a sunken deck in the middle of the action. Throw in a rooftop patio, made from scratch pub grub, an open space layout with views into the brew area and kitchen and you’ve got your new favorite hangout! Come knock back a pint with us. 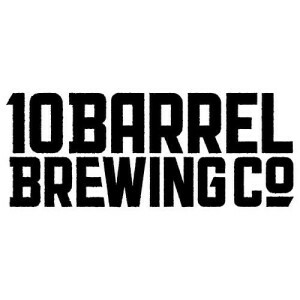 This list includes beers brewed currently, previously, or seasonally by 10 Barrel Brewing Company. Contact the brewery for current beer availability.